Welcome back! 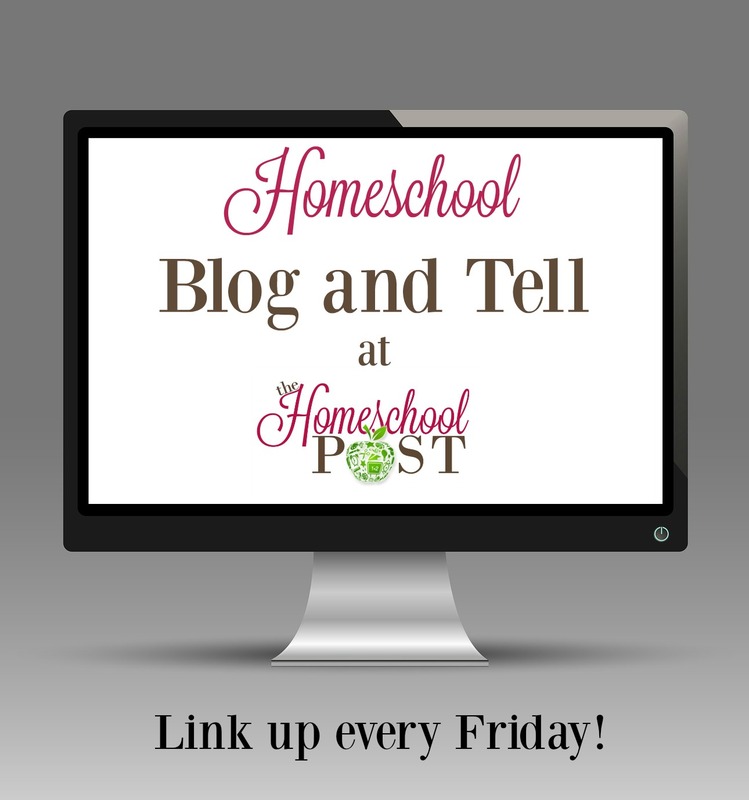 I am so glad that you have joined me along with Kirsten from DoodleMom’s Homeschooling Life and DaLynn from Biblical Womanhood. For this season of Blogging Through the Alphabet I decided I wanted to focus on books. Mom books, teen books, picture books, any kind of books! This week we are working on the Letter F. I played around with this for a bit, but couldn’t get past Flat Stanley. This cute little guy is so fun to follow! And with a little work, we were able to find some fun activities to go along with our reading! Stanley Lambchop had a bulletin board fall on him, making him flat. This is just the beginning of the fun! While Stanley can be a kite or help stop thieves, he can also mail himself across the country. 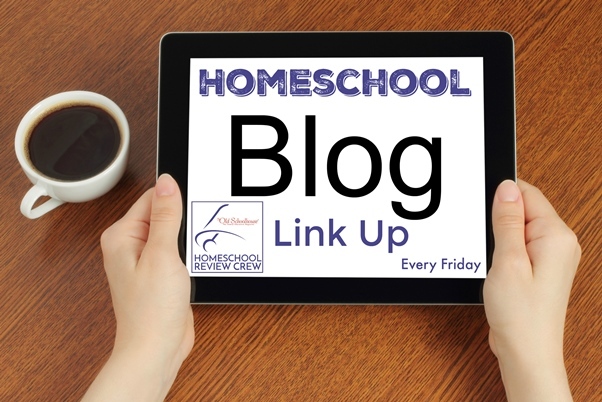 This has been a fun idea for many students, and they love to make themselves flat to travel. We never did the whole make a Flat Child and mail them around, but I did find a fun idea…sending a picture of your “flat child” to family and friends to take with them. They take a picture and text or email it back to you. This is a virtual way to take on the tradition of being flat. As we read Flat Stanley, and Stanley, Flat Again, we used the resources we found on HomeschoolShare.com. From here, we found a great Unit Study to go along with the book. Who knew that one fun book could turn into such a great learning experience! Everything from learning about occupations, Bible discussions and even the elements needed to make a lapbook! Taking a book and making the learning hands on, that is the best way to read a book! Everyone was able to get involved in the learning and fun! A few years back we asked for postcards from around the U.S. As we got each one, we would learn about the area that postcard came from, I plan to do the same thing with this new Virtual Flat Stanley idea. I really love the fact that we can visit the world without leaving home, and with the new technology, it is even cheaper to do so! What are you sharing this week with the letter F? 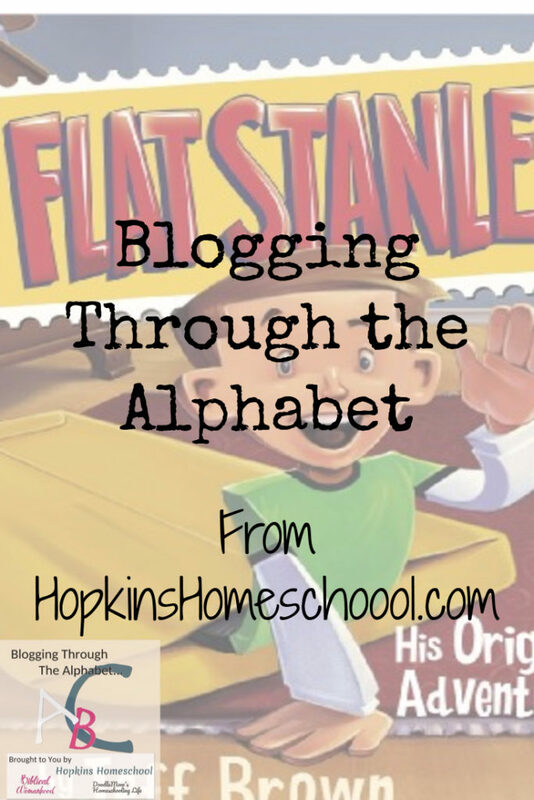 Have you read Flat Stanley with your kids? Have you traveled as a Flat person before? I would love to hear about it, leave me a comment below! I have also linked up to this linky parties! Make sure you stop by and check out what you can find there! We did flat Stanley when the kids were small. We sent around Flat Stanley to many other states and even Italy with my dad. It was so much fun to get care packages back. We love Flat Stanley. The punks always talk about, “if a bulletin board ever flattened me…” LOL We hosted a Flat princess from Ohio once and flat punks went to visit there. It was fun thinking of silly things for us to do or places to go/get that we could send home with our visitor. 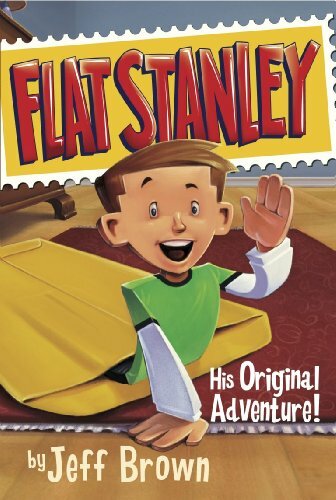 Flat Stanley is a fun series of books. My oldest enjoyed it for a little bit, though she has outgrown them now.